Show Dad you appreciate him by supporting and encouraging his gaming hobby. As a family of gamers, we frequently give each other geeky and gaming related presents. Even if you aren't a gamer yourself, giving one of these gifts can show the special guy in your life that you get him. It's exciting to open up new games and gaming accessories! This post contains affiliate links, which means we may earn a small commission (at no extra cost to you) if you make a purchase. While our curated list is full of fantastic gift ideas, level up your gift giving by gathering a few pieces of information. Does he prefer board games or video games? Is there a game he always seems to play? Which gaming system does he own? If you don't have the answers to these questions – no worries! We have you covered in our picks for the best Father's Day gifts for gamer dads. 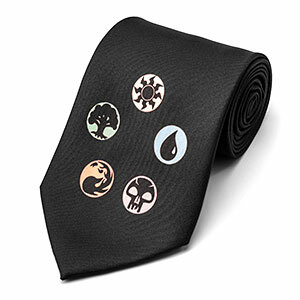 Give the classic Father's Day tie gift a gamer twist with a Dungeons and Dragons or Magic the Gathering Mana tie. Or go more subtle with these Legend of Zelda Triforce cufflinks and shield tie bar. Start his morning off right with a new mug for coffee or tea. This Control Freak mug is perfect for console gamers. If he's a Mario fan, then get him a Level-Up Pipe mug. For RPG dads, check out this Critical Hit D20 ceramic mug. Does your dad love chocolate? Make him some chocolate bars with this classic controller candy making mold. Perfect for retro gamers! Another retro gaming gift idea is this Space Invaders Journal featuring the arcade cabinet art or a handheld Q'bert mini arcade game. What is Dad's preferred console? 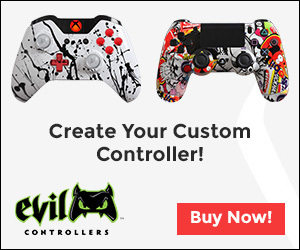 Surprise him with a custom controller for his Xbox One or PS4. This I'm a Gamer Dad tee shirt is perfect for family gamers! We know how much the kids love playing video games with their dad. This wall video game organizer makes a great functional gift. It holds video games, controllers, and a headset. 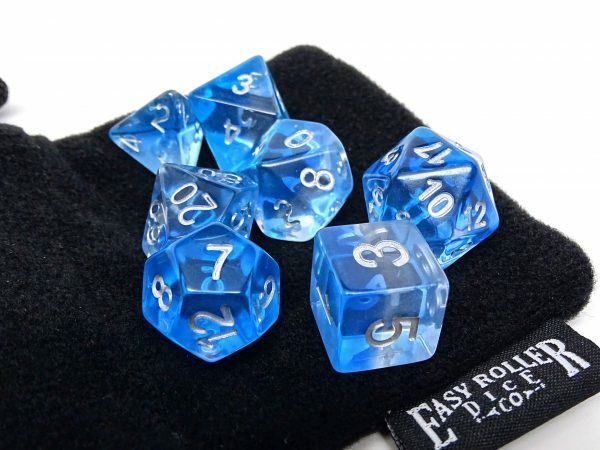 A beautiful 7 piece dice set is a great option if he plays a lot of tabletop games. Add a dice tray featuring noise reducing leatherette sides with a velvet bottom or a leather dice cup for a complete gift set. 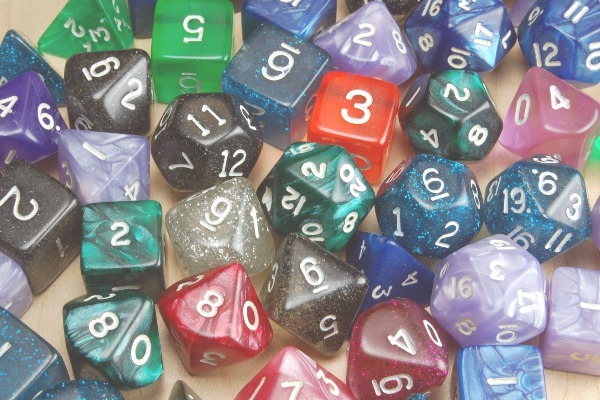 Does the Dad you are shopping for love collecting a variety of geeky and gaming items? He may enjoy a subscription to Loot Crate or one of their specialty crates. If he has an extensive board game collection, he'll appreciate this I Have Too Many Board Games Said No One Ever tee shirt. 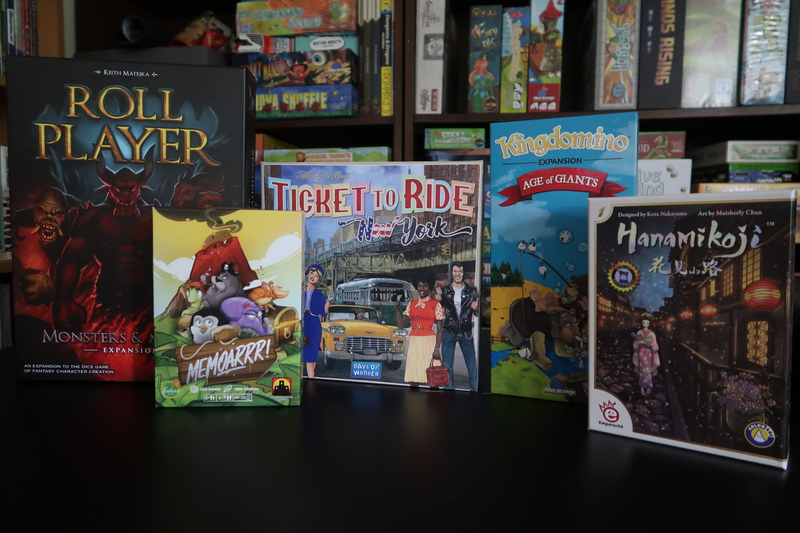 Though if he has a lot of games, he may appreciate a new board game token organizer or another custom game tray. Does he enjoy painting miniatures and creating custom game pieces? Make a gift basket filled with supplies including paint for minis and miniature paint brushes. If he's new to this hobby, he'll need a magnifying glass and a minatures painting station. The best gift of all is a brand new game! Let him enjoy browsing and picking out a new game or gaming accessories with a gift card to his friendly local board game store (FLGS). 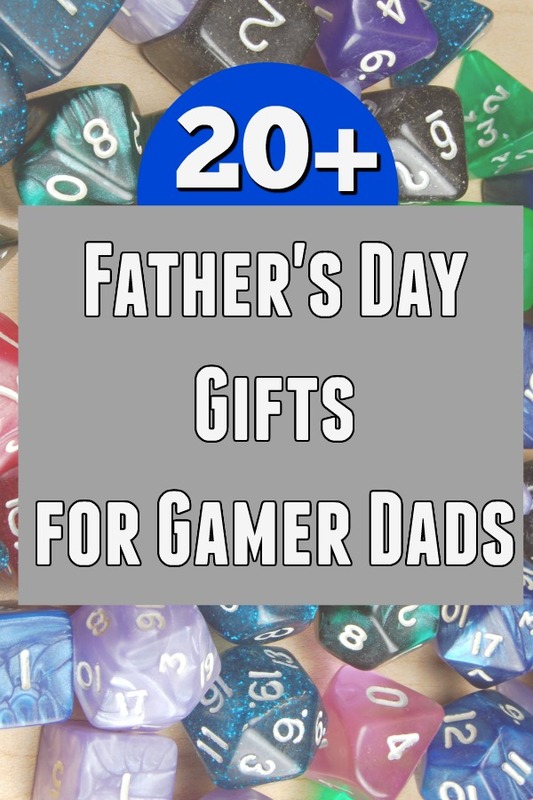 We hope our life of Father's Day gifts for gamer dads helped you select the best gift for the gamer in your life. This is only a small selection of the many great game themed gifts out there. Enjoy and happy gaming!